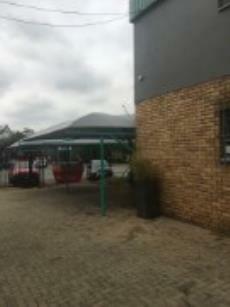 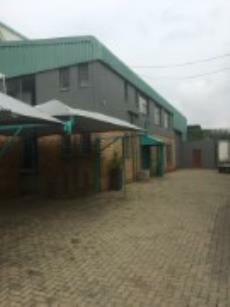 Factory premises in cul de sac. 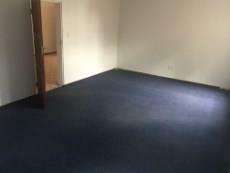 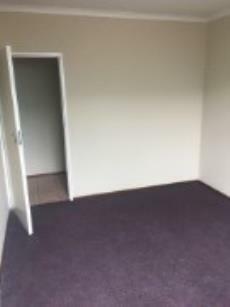 Plenty of office space on two levels. 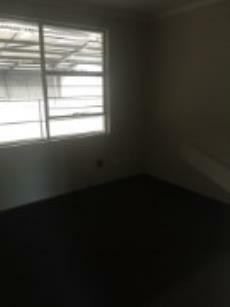 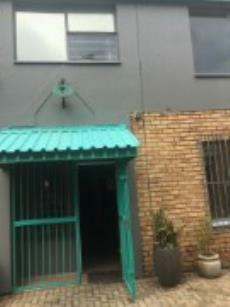 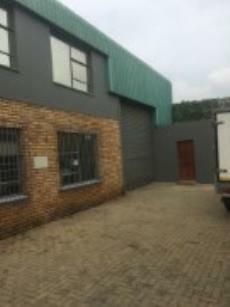 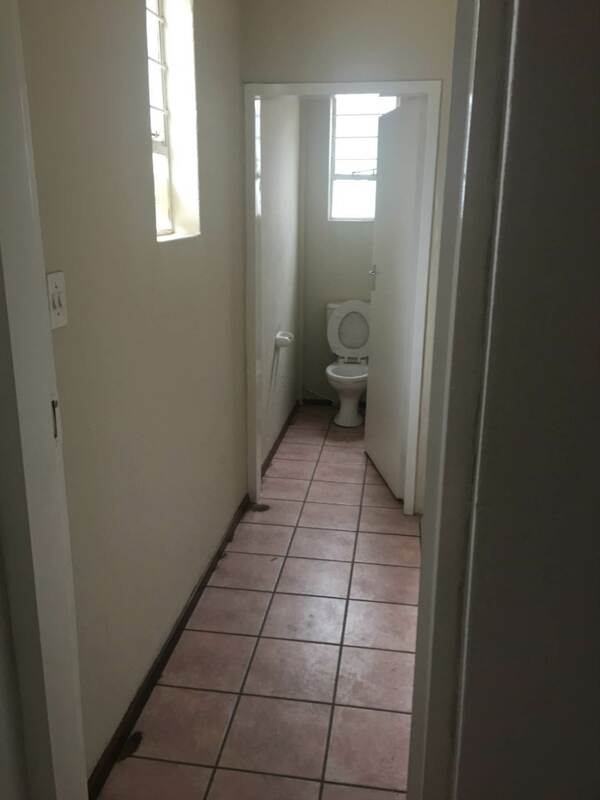 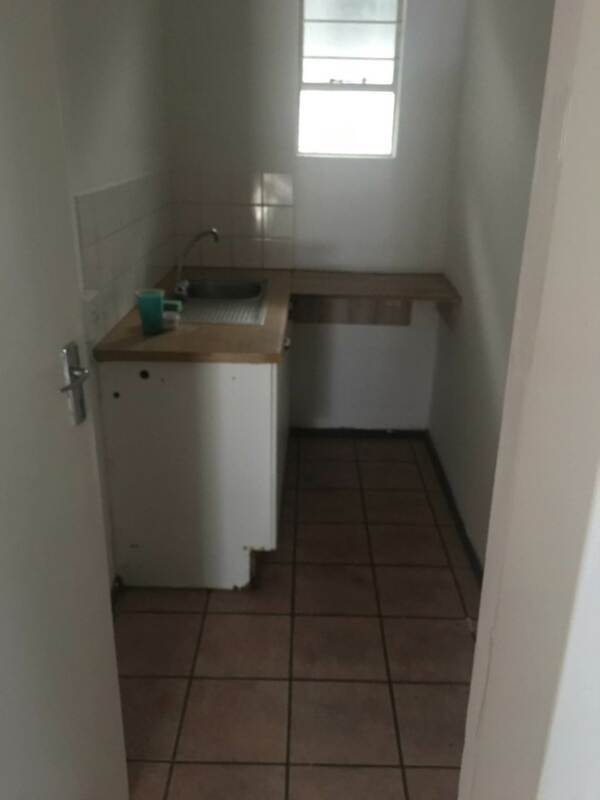 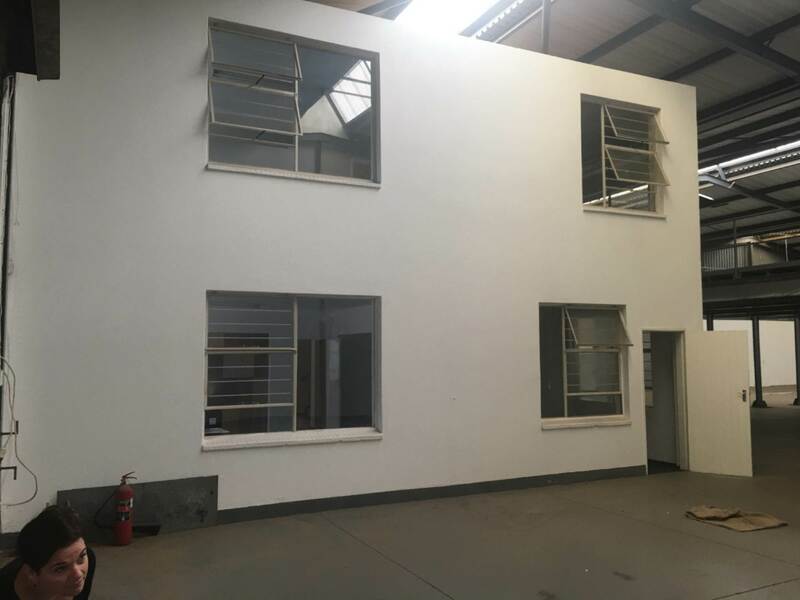 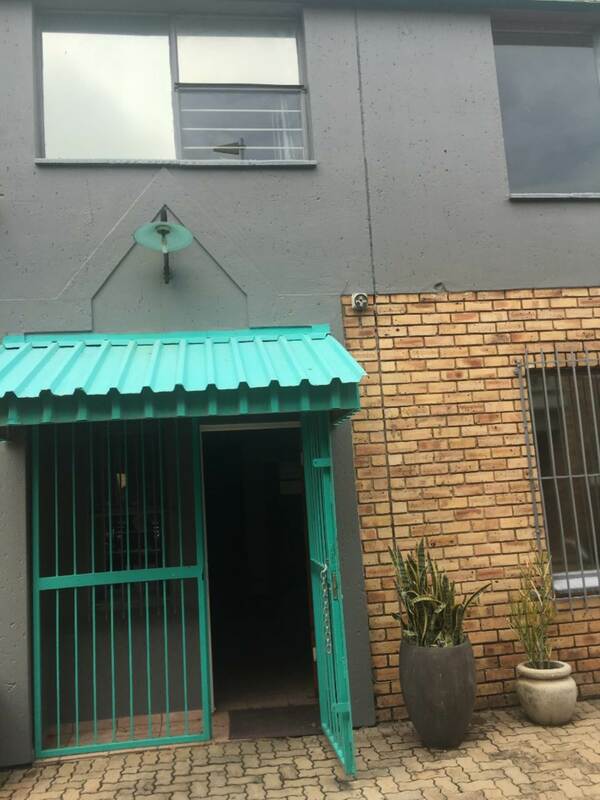 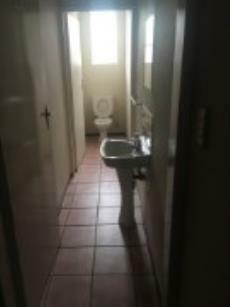 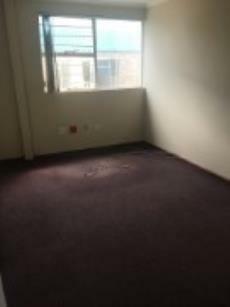 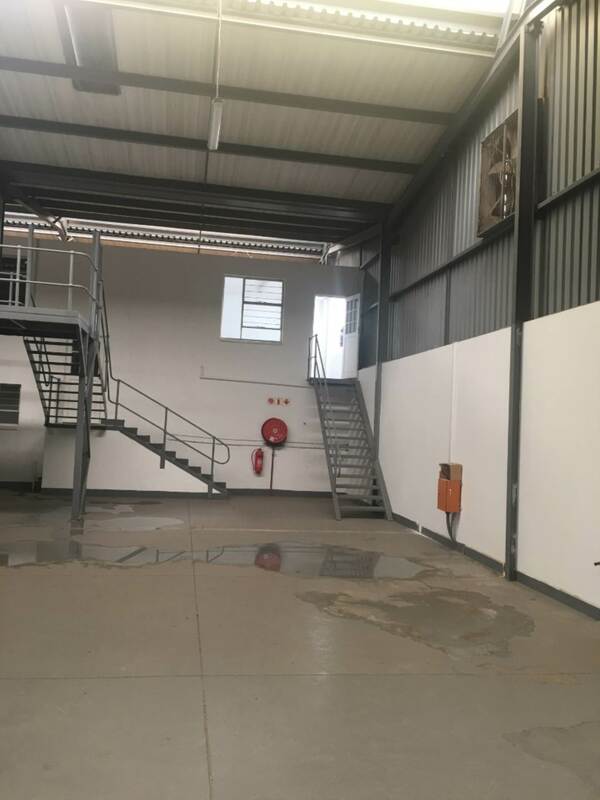 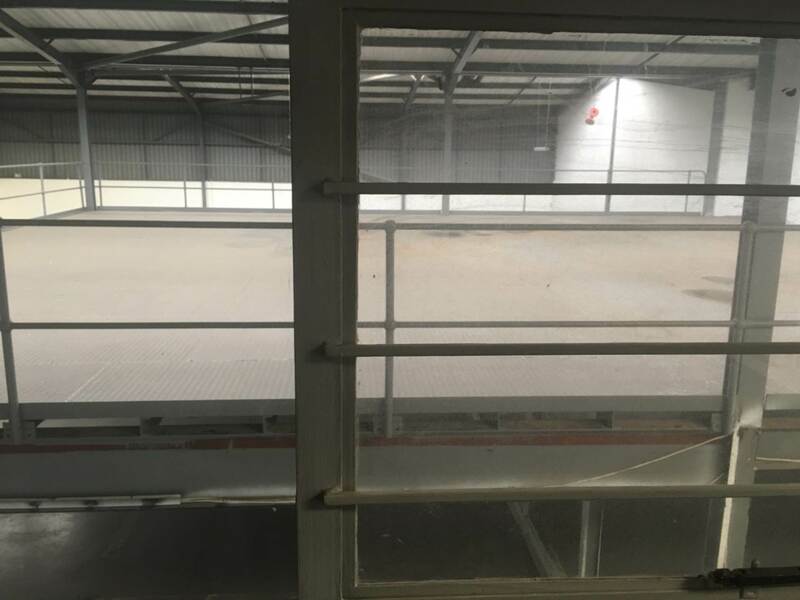 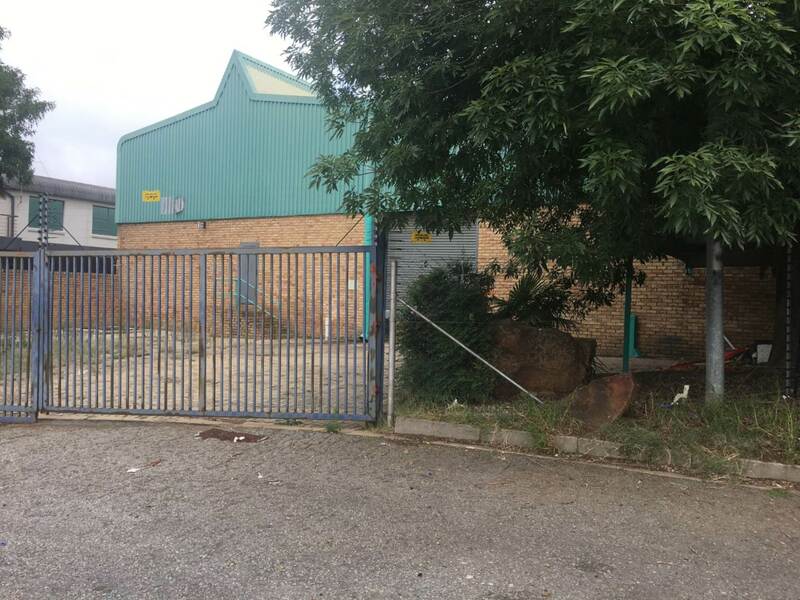 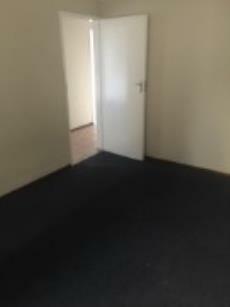 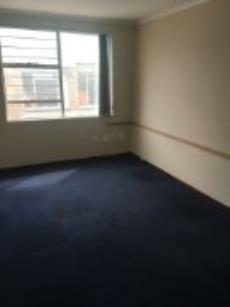 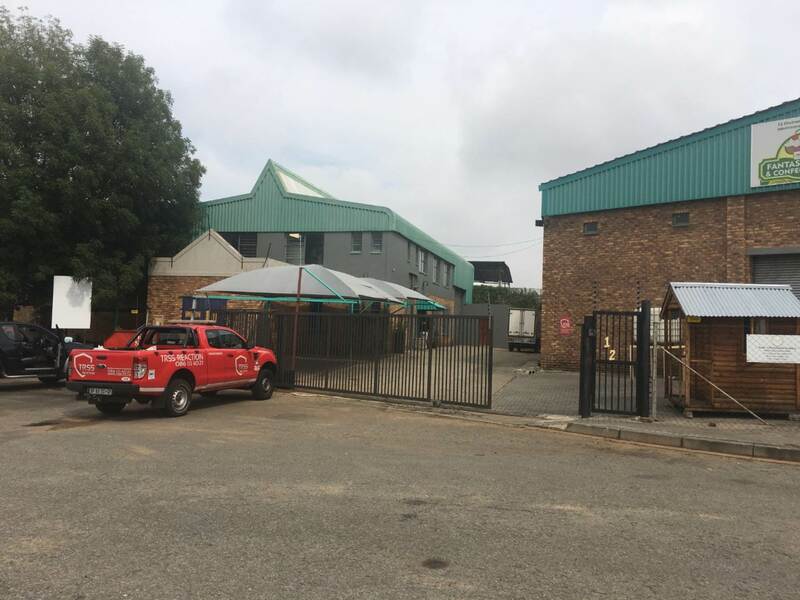 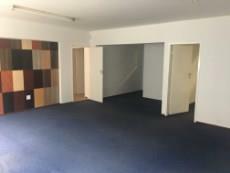 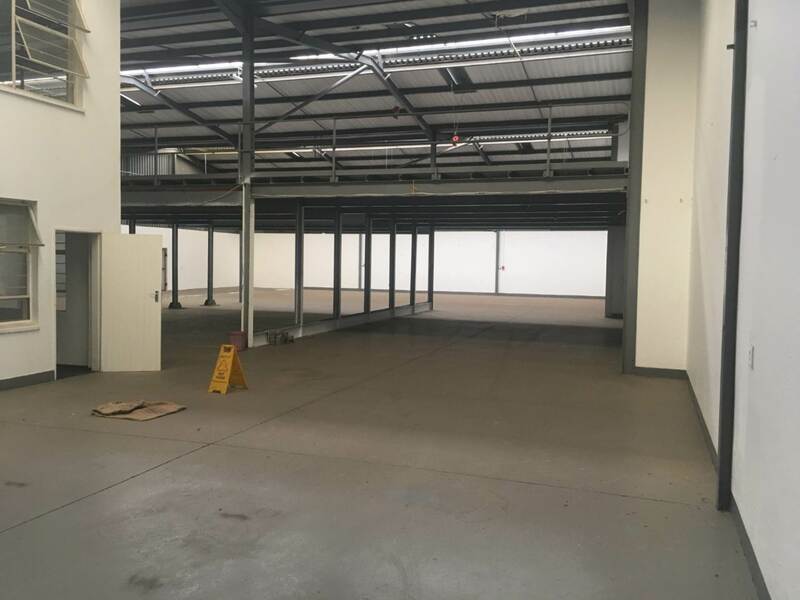 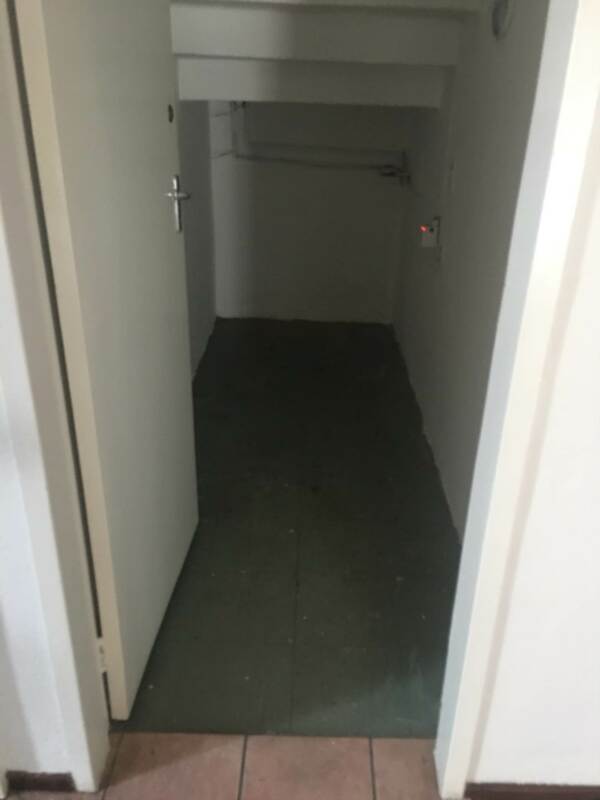 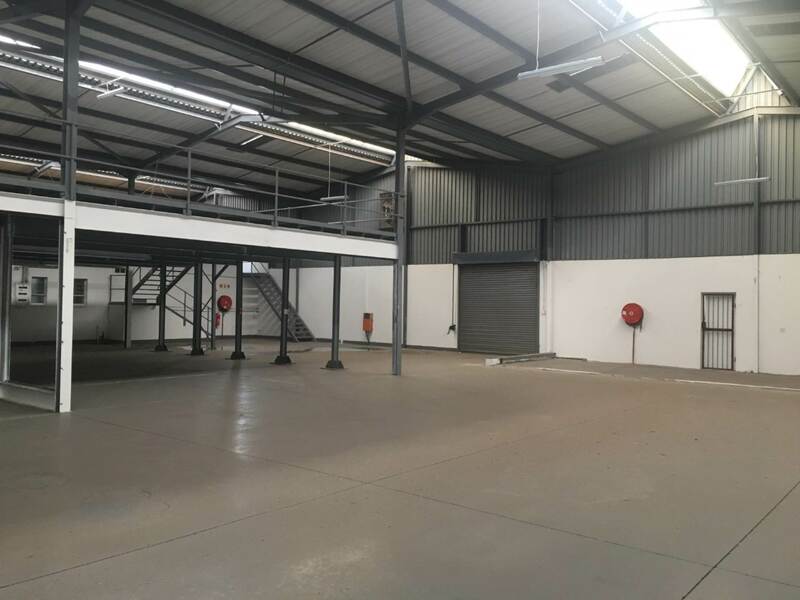 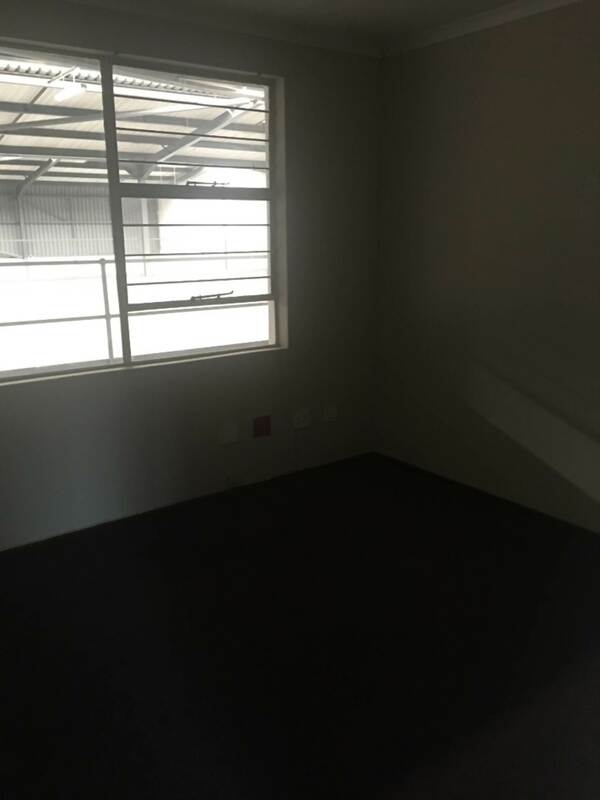 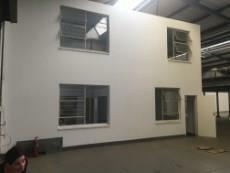 Ground floor has a reception area with toilet, store room and kitchen, Large office, small office leading onto large warehouse or factory space. 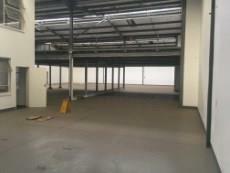 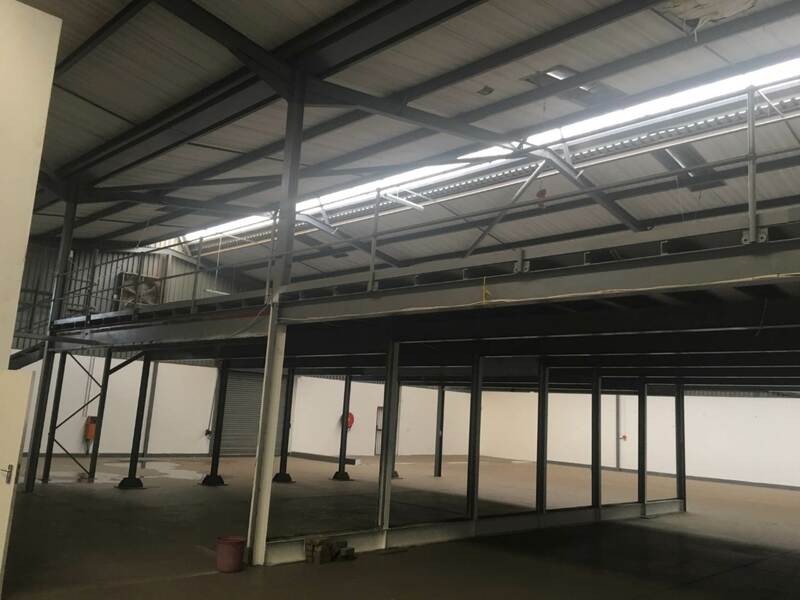 Large mezzanine floor. 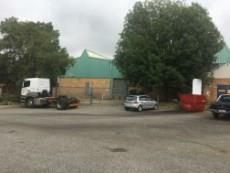 Loading bay and 2 roller doors to the factory space. 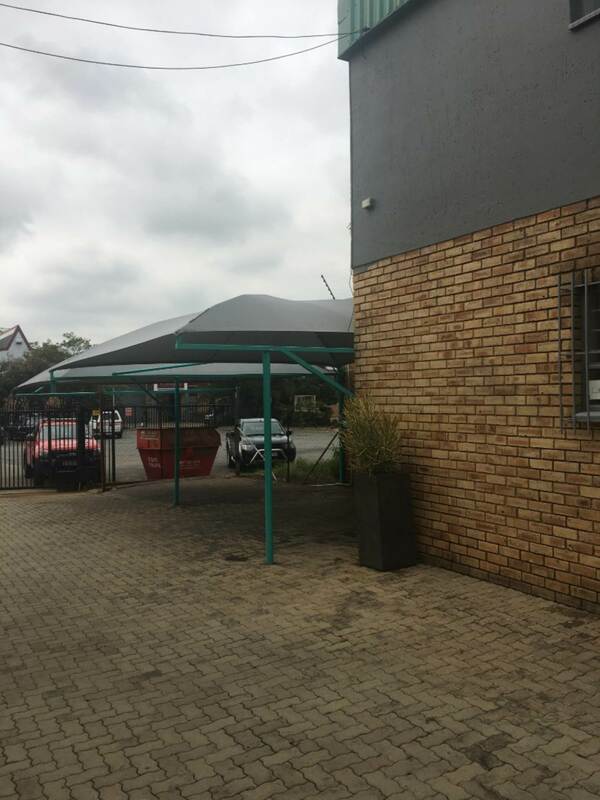 There are 4 undercover parking's with space for at least 8 more vehicles. 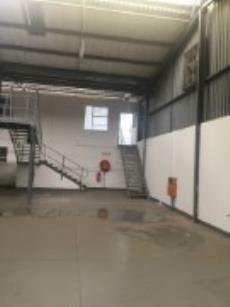 Factory is within electric fences and has a remote gate to the servitude area. there is also gates to a second parking ad access area. Premises are alarmed.